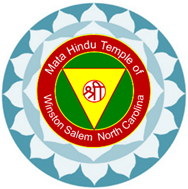 Om Hindu Organization of North Carolina is a recently formed Organization to serve the needs of the Hindus living in the small city of Winston Salem located in the central part of North Carolina with an Indian population of about 500 families. Given the community is growing fast, we see a strong need for a place of worship and celebrate our festivals in a traditional way. Our children need a Gurukul setting to get a strong foundation and exposure to our culture, traditions and literature and also develop a sense of belonging, identity and strong bonding within the community. We have a strong group of volunteers that have so far supported financially, committed their precious time and have come up with various creative ideas to generate funds. But still to build a temple from scratch with no “major” donors has been big challenge. With the donations from the local community we were able to buy the land and start the construction activities. But now we have the onerous task of coming up with a building structure on the land. Built in “Panchayatana” style, the temple will have “Mata” as the central deity surrounded in the four corners with Shiva, Vishnu, Ganesha and Surya. The temple will be called “Sri Mata Temple”. As we all know no donation is small and every dollar counts and goes in a big way towards realizing our dream.Please donate generously towards the first ever Sri Mata Hindu Temple in USA. 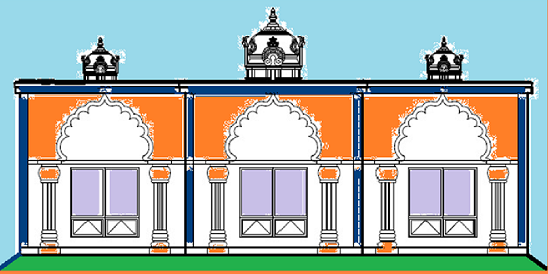 To provide a place of worship for the followers of Hindu dharma. To preserve and promote Hindu traditions and cultural heritage. To facilitate and offer services to perform various poojas/sevas by the individual or family or community. 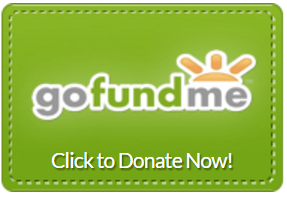 To sponsor or support community oriented religious/auspicious activities. To build a temple dedicated to the multifarious expressions of the ultimate reality as expounded in Hindu dharma and facilitate worship and provide services following Aagama sastra.